Give Your Self and Your Child the Gift that Last a Lift Time! 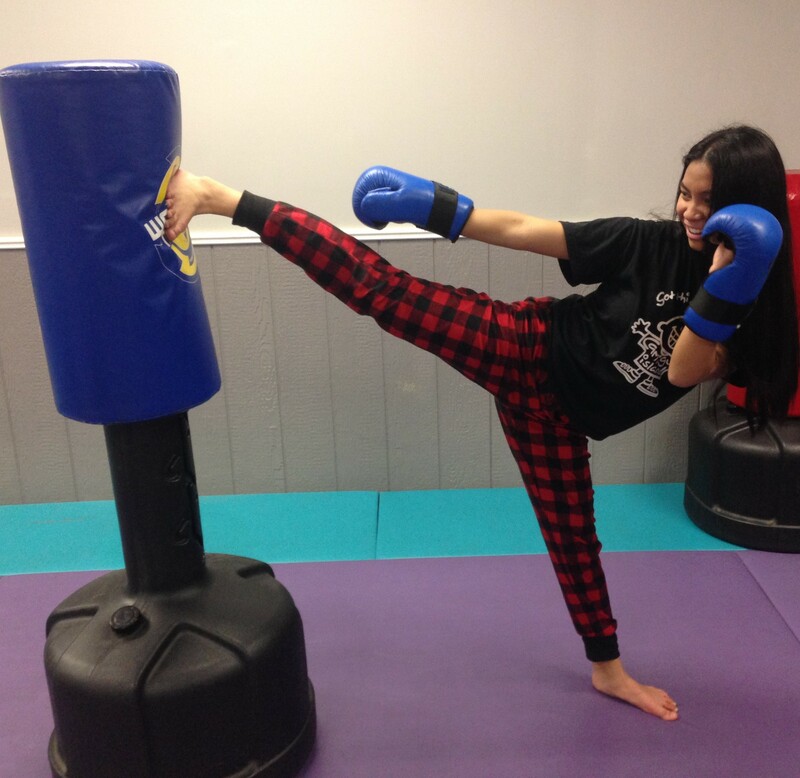 We provide a positive, fun and inspiring environment, and a variety of programs including Tae Kwon Do classes, Kickboxing classes, and our popular After School Program. 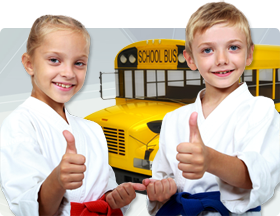 We are a Taekwondo and Kickboxing School dedicated to better preparing our students for the unexpected. 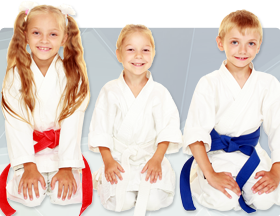 Our school specialize in teaching Men, Women and Children 4 years plus in the art of Tae Kwon Do (also know as Korean Karate). Our training not only teaches self-defence but enhances and develops the student's opinion of themselves in areas of confidence, self-esteem, discipline and physical fitness. Children often show great improvement in school grades as a direct result of our program. Adults love the special attention is given to them in the areas of confidence development, physical fitness improvement, stress relief and more. Students are taught at their own individual pace and are never pressured to perform beyond their own capabilities. The rigours of participation in taekwondo develop sportsmanship, courage, perseverance, discipline and respect; for others while promoting self-confidence and a positive self-image. No doubt, these are the qualities most needed by all of us, as we are faced with the problems and troubles of these difficult times. For example, because of the self-confidence received from learning how to defend oneself, it makes the very shy, withdrawn person more outgoing and confident or makes the very aggressive person more calm and respectful towards others. You will be truly amazed at the positive changes in your attitude, confidence and physical ability.